» Forum » The Lounge » Hobbies without flippers » is anyone attending the NY comic-con this weekend? » is anyone attending the NY comic-con this weekend? is anyone attending the NY comic-con this weekend? 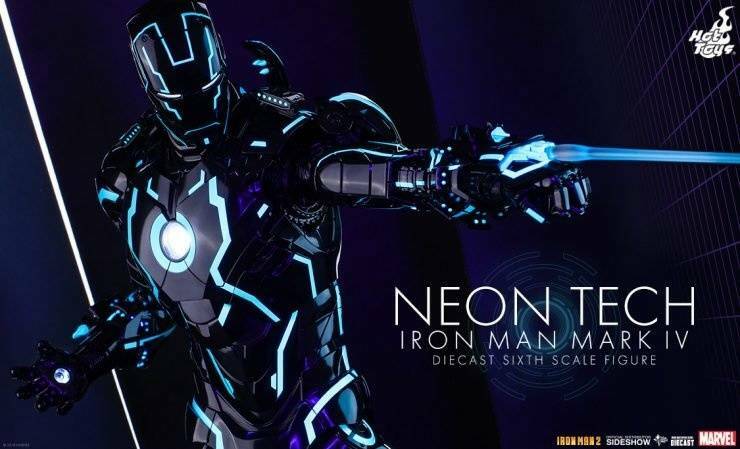 if so, would you be kind enough to swing by sideshow collectible's booth (#1912), grab an access card and pm me the link address and code from it so that I can pre-order the hot toys neon tech iron man figure? Didn't realize this was even a thing. Unfortunately my weekend plans were pretty much just nullified, but free bump. My friend is there and sent me pics of something from their booth. I asked if she could grab a card, but she had already left there for something she had tickets for. She's going to try to grab one later/tomorrow. So no promises, but I'm trying to get you one.